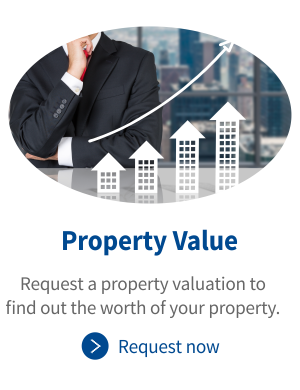 Let our expertise assist you in finding the perfect home. 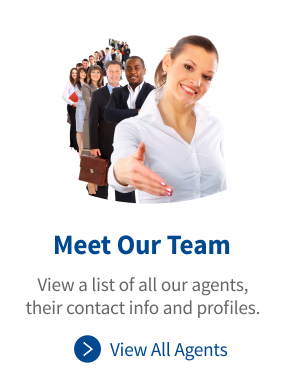 Realty Check believes that a real estate company is only as good as the agents they employ, therefore, Realty Check aims to recruit, retain, educate, assist, support and empower all their agents to ensure they are the best in the real industry while giving you the best service during the home buying or selling process. 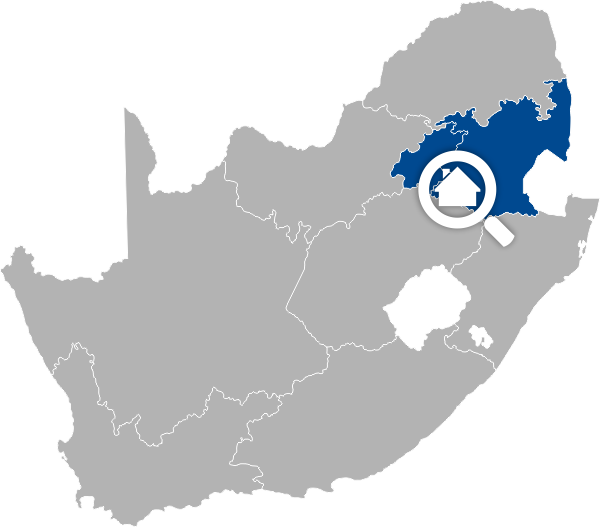 With a wealth of experience and knowledge to draw from Realty Check helps clients find their dream home across suburbs of Pretoria and towns in Mpumalanga with professionalism and efficiency. 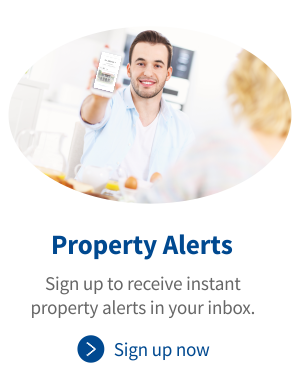 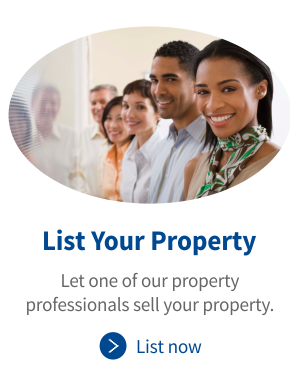 Click on our map to view all properties for sale as well as our rental stock available in your area.